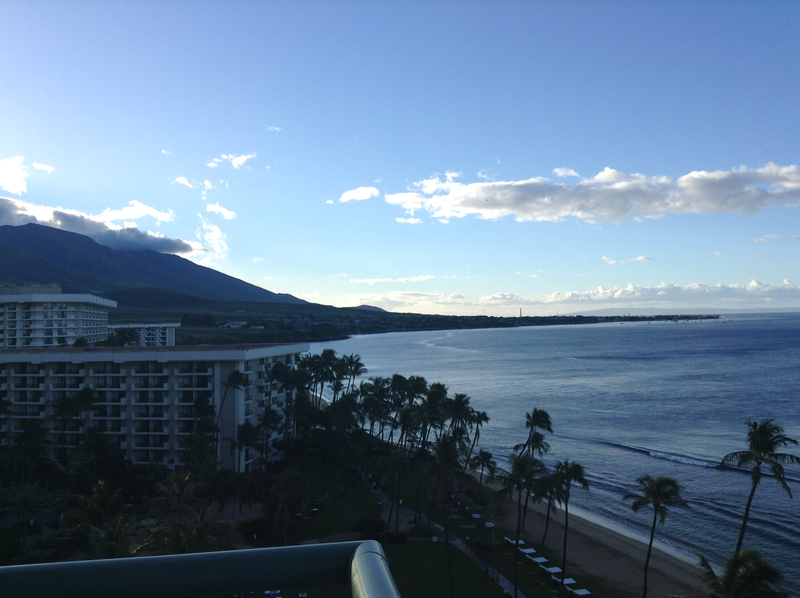 Napili Tower, 3rd floor dedicated 2 bedroom mtn view. 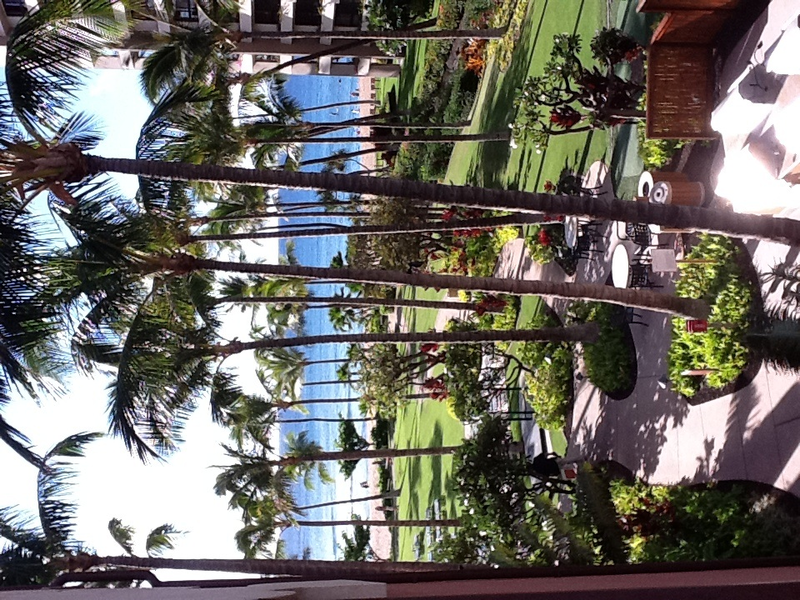 This was a corner unit, and this view was from the end of our balcony. 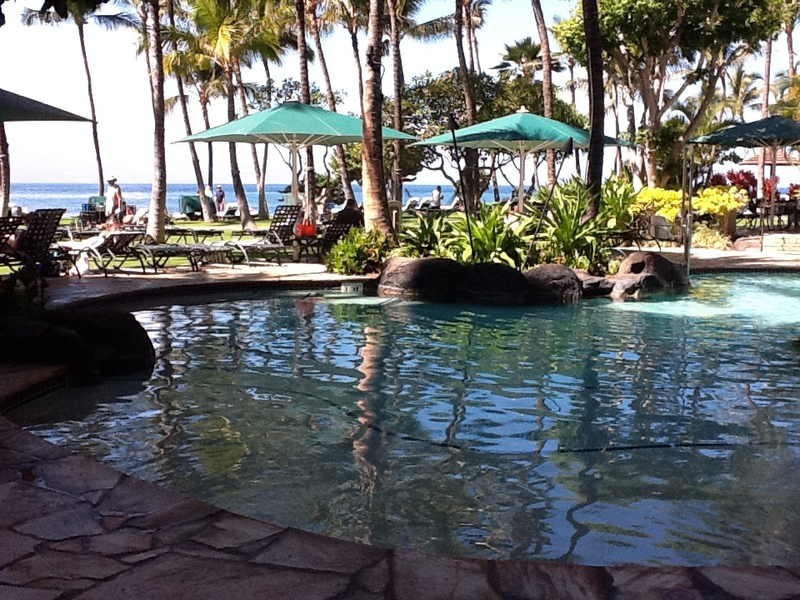 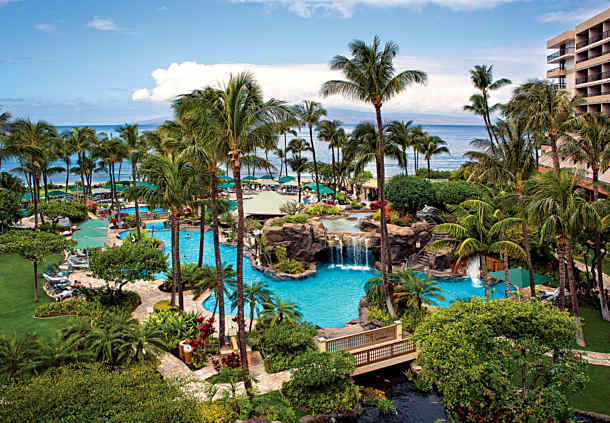 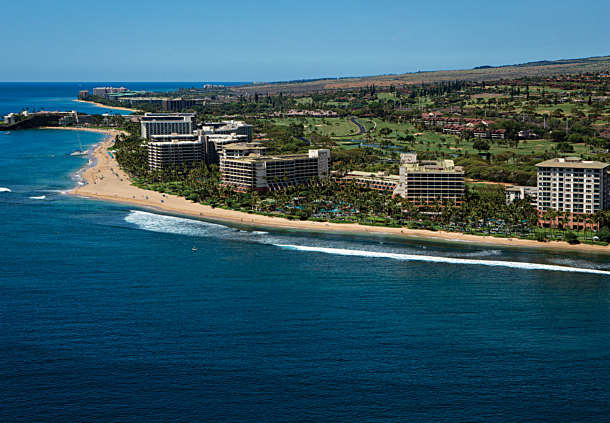 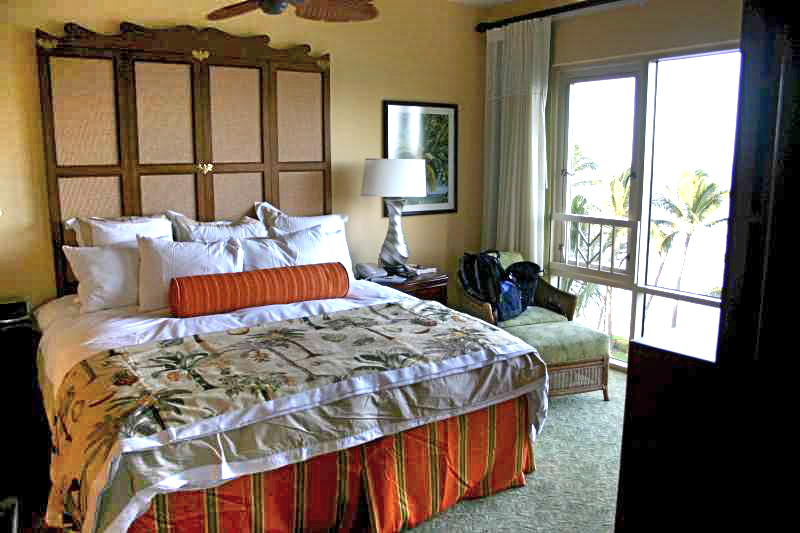 The Lahaina and Napili Villas are the newest extension of the Marriott Maui Resort. 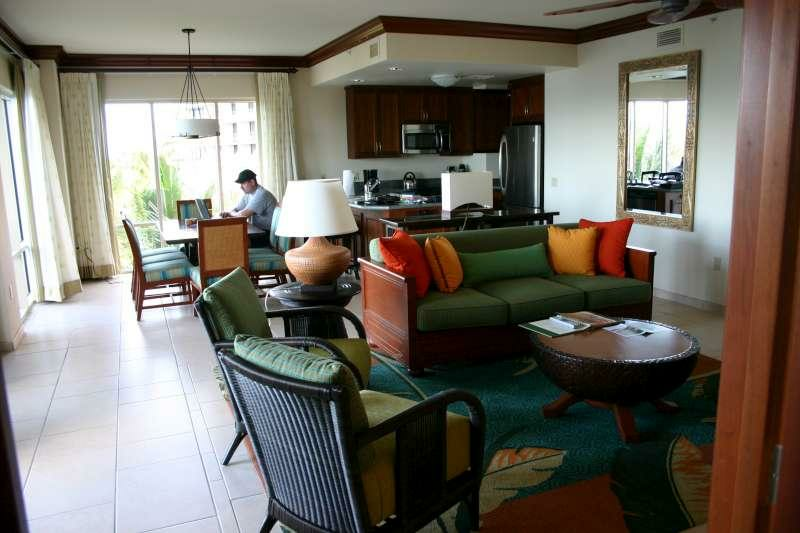 They feature custom designed 2 or 3 bedroom villas with full kitchens. 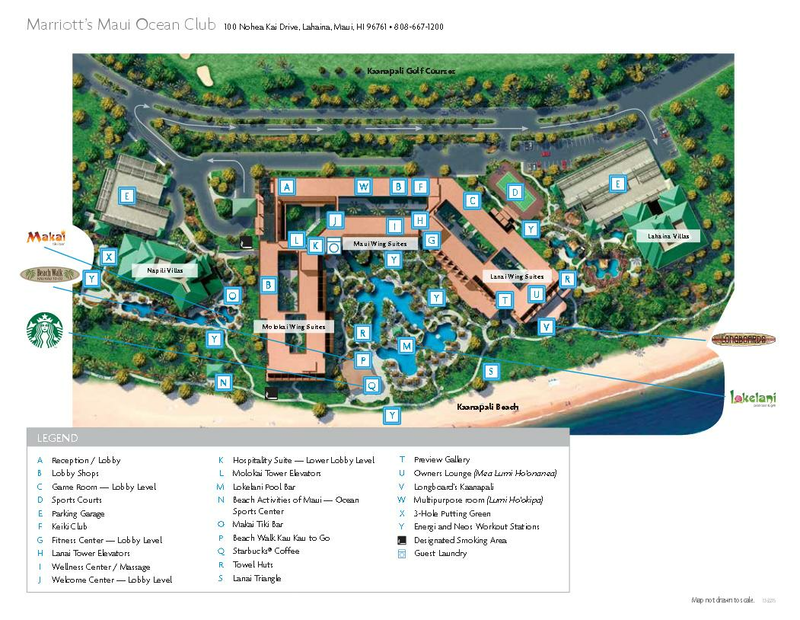 This resort is the same location as Marriott Maui Ocean Club, Please see: Maui Ocean Club for reviews and more information.